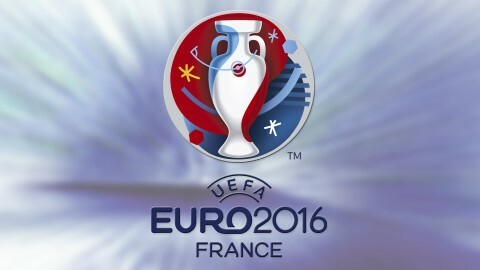 England will win the Euro 2016 championships – if the football tournament was decided on the cost of residential property in each of the 24 finalists’ capital cities. At a cost of £4922 per square metre, residential property in London is worth far more than the £1612 cost per square metre of homes in Moscow, £1167 per sq m in Cardiff and £1339 per sq m in Bratislava – the capital cities of England’s first three opponents. Eden Harper has previously reported that international house price data shows residential property values in England jumped 26.8% over the five years to Q1 2016, putting this country behind Turkey, Iceland and Austria. However, this new research puts London at the top of the Euro 2016 property value table ahead of Paris (£4911 per sq m), the Swiss capital Bern (£4379), Stockholm (£4358), Rome (£3186), Vienna (£2906), Dublin (£2867), Belfast £2410), Brussels (£2094), Berlin (£2082) and Madrid (£1912). The Turkish capital Ankara is at the bottom of the table (£451) behind the Albanian capital Tirana (£507), Kiev in Ukraine (£604), Bucharest (£695), Budapest (£714), Cardiff, Lisbon (£1195), Warsaw (£1246), Bratislava and Prague £1405). Zagreb in 12th place at £1704 and 13th-placed Reykjavik (£1625) complete the table. This high value of homes in Brixton, Battersea and other parts of London is prompting owners to sell property in order to free up savings. Separate research reveals four in 10 sellers in London put their homes on the market in order to release their investments in the first quarter of 2016, while just under one-third (29%) did so to move to a bigger home and one in five (19%) plan to relocate once they find a buyer. Whatever your reason for moving home, contact Eden Harper for a free valuation of your property’s current value.